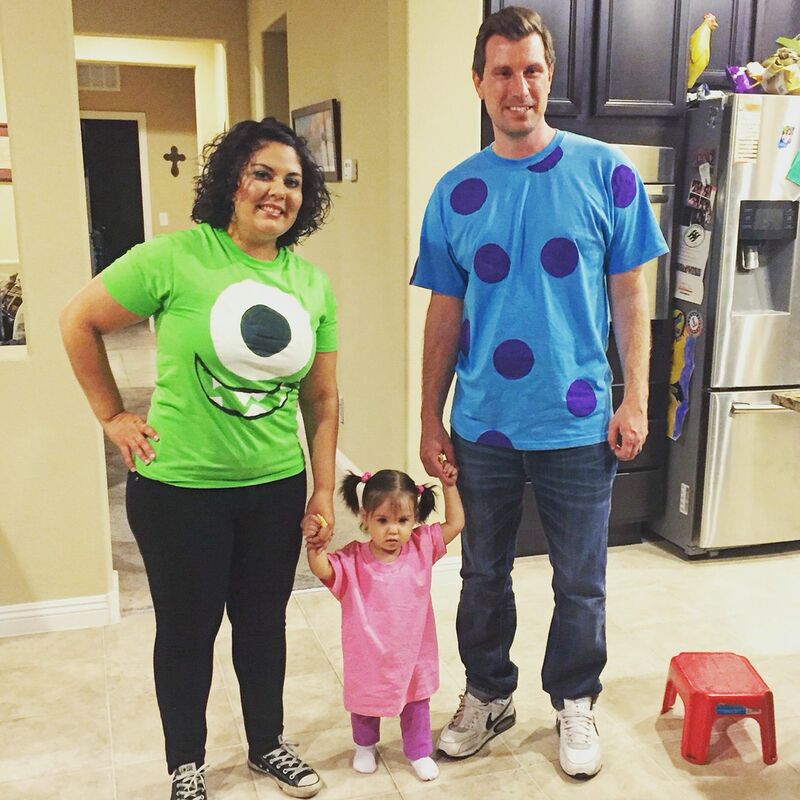 Home BLOG 2016 October 21 Simple DIY Family Halloween Costumes! If you’re not counting down the days like we are, then we’re here to remind you that Halloween is only ONE WEEK AWAY! That’s right, it’s the one night of the year where every crevice and crack of your home is filled with delicious candies! If you’re starting to feel the pressure of finding that perfect group costume for your family, don’t hide under your bed and miss all of the festivities...we found some simple costumes you can easily throw together. Check them out below!